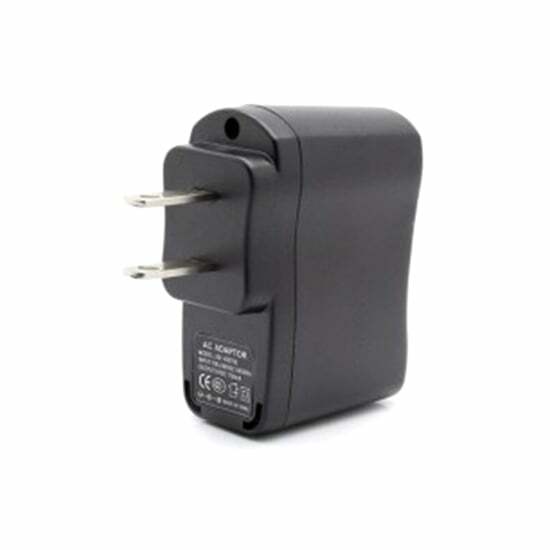 Suitable for all HiDow units the AC Adapter can be a replacement or a handy spare – so you’re never left with a flat battery. Can also be used with most mobile phones! Handy replacement or spare AC Adaptor for use with all HiDow products. When you want the right adapter for your HiDow device, trust the one that’s carefully designed to sync with them. It’s suitable for all HiDow devices, so you’ll never run out of batteries when you have a replacement for the old ones! When something’s wrong, the body sends pain signals. Whether the pain is sudden or persistent, it’s best to react fast. With years of innovation behind the Transcutaneous Electrical Nerve Stimulation (TENS) and Electrical Muscle Stimulation (EMS) technology, HiDow is personalized pain management that combines pain relief and muscle recovery. All models are compact, portable, and rechargeable. HiDow units interrupt pain signals to the brain thereby stimulating the muscles through gentle electrical charges. With regular usage, HiDow can eliminate aches without the use of medication. Say goodbye to side effect as this alternative works wonders. works well with the unit and you can use it for your phone!